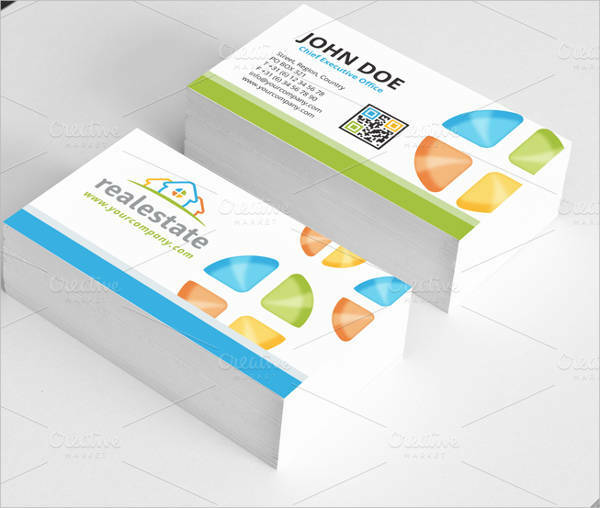 Business cards are substantial materials that represent your business and you as the business person. 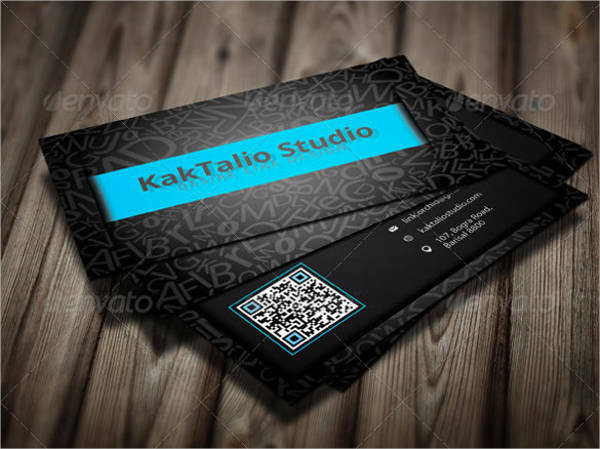 It contains your contact details and will make it easier for people to reach you. 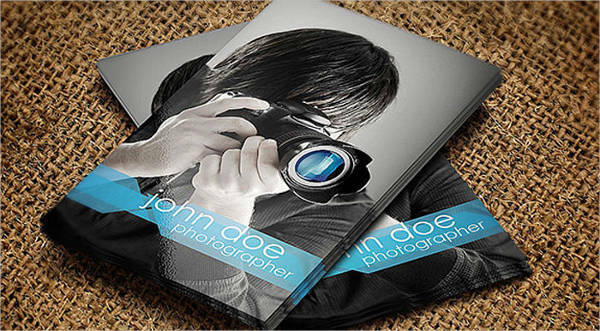 Examples of that include photography business cards and real estate business cards. 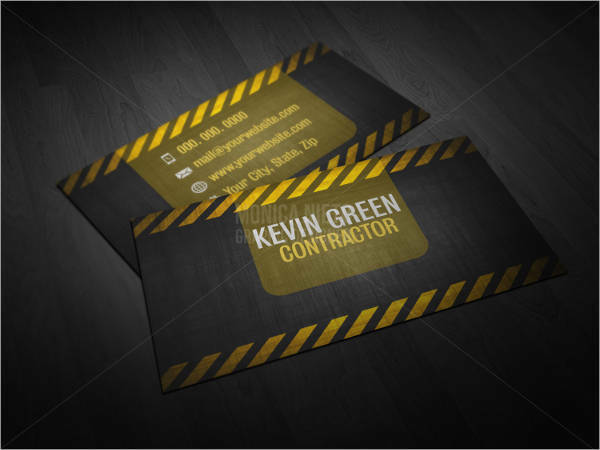 They have to look creative and well-thought out like to make a good impression to everyone. 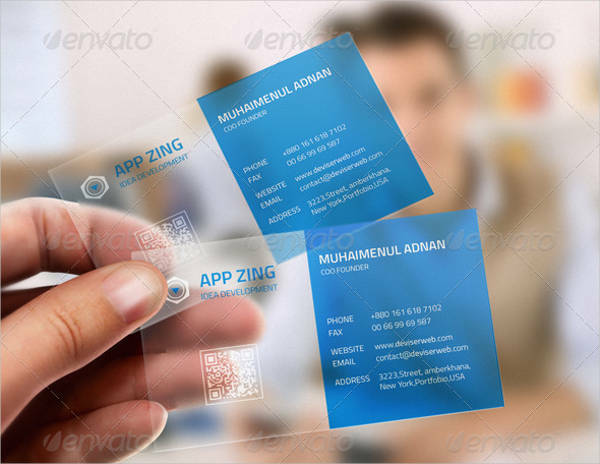 Making a business card can be done in a hassle-free manner. 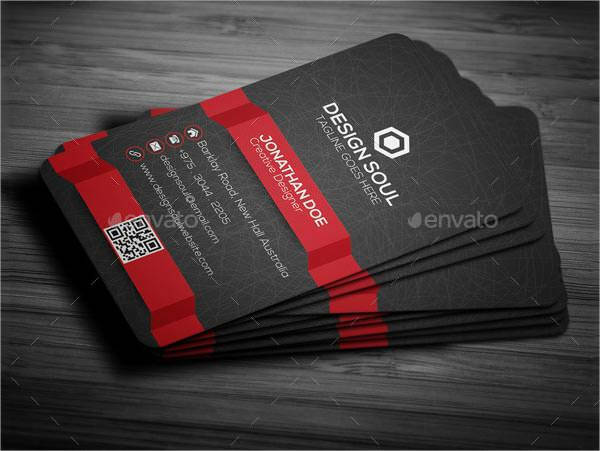 Download business cards PSD and add in your own important details, such as your logo designs, to complete it. 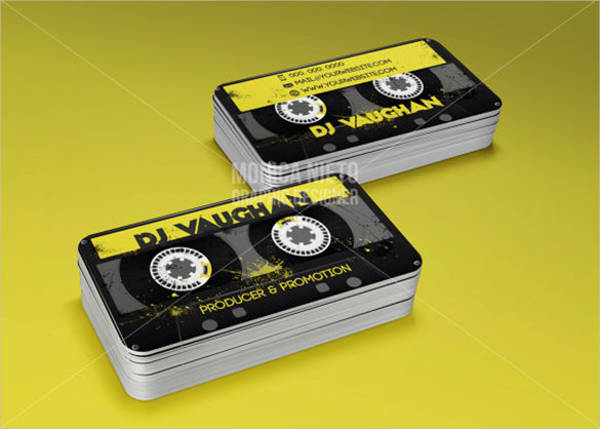 Afterwards, you can then print them on your own or have a printing service do the job for you. 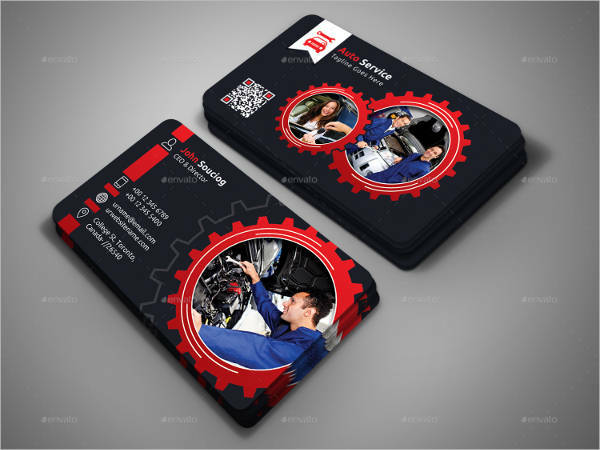 Why Use Business Cards in Small-Scale Businesses? 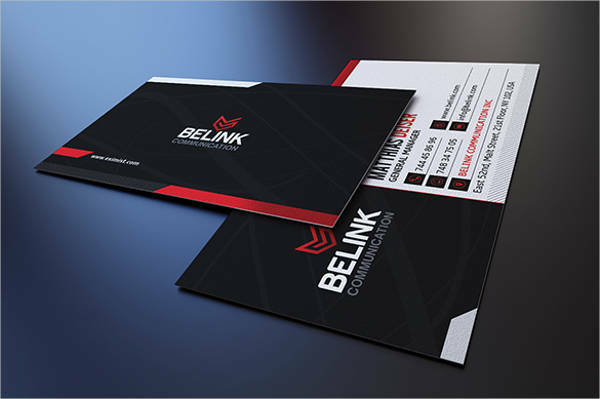 As a start-up business or a small player in the field, you would need a competitive edge against other growing companies and those that are already established. 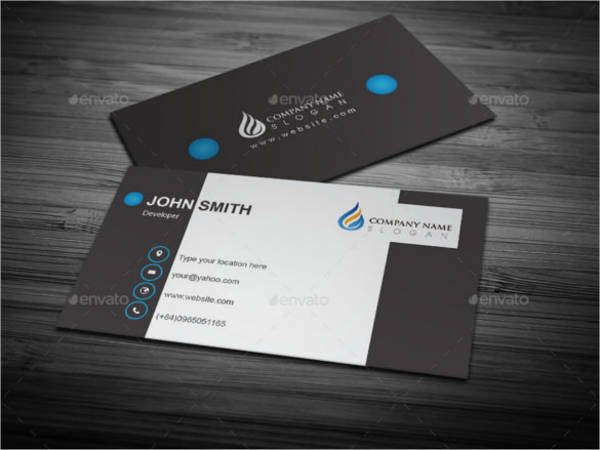 You need to introduce yourself in the most professional manner and leave a mark to clients and investors to be remembered. 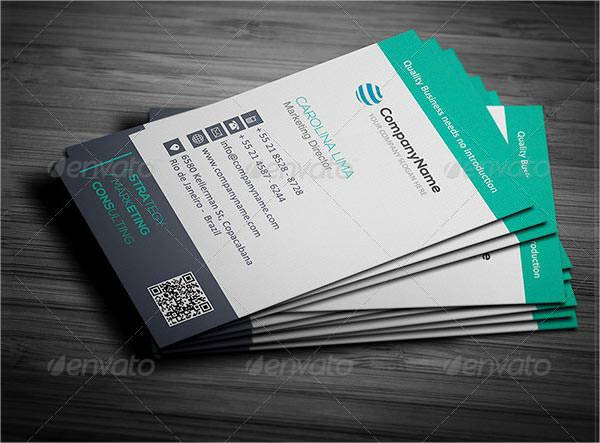 What better way to make yourself known than by giving your own corporate business card? 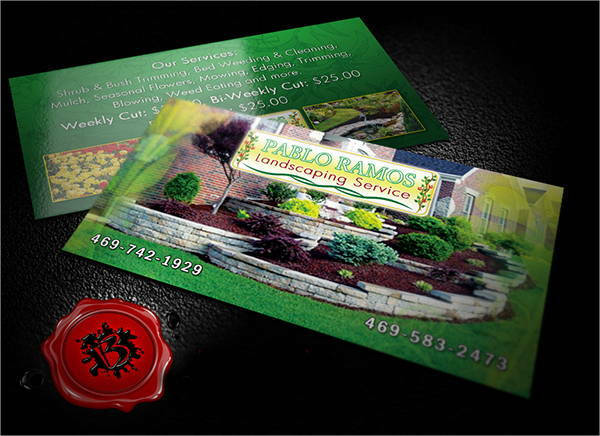 After a meeting, you can give your card to potential business partners or customers as a reminder of your offer. 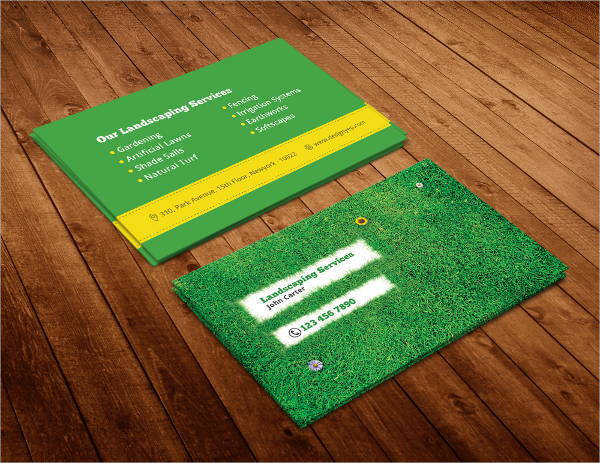 Also, this is another marketing tool to promote yourself to people that can help you grow your company. 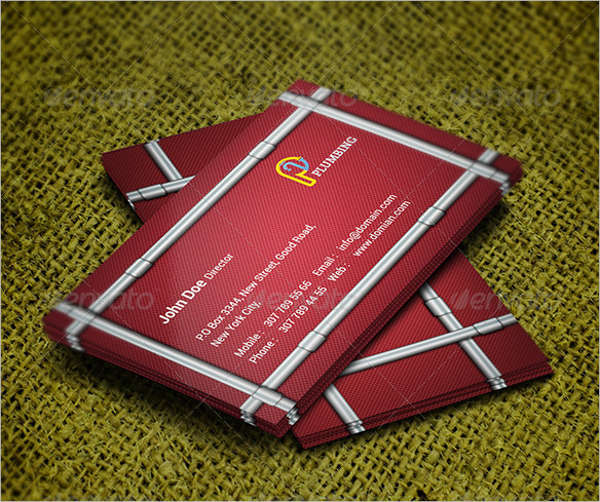 Aside from those, professional business cards also give good impressions about you. 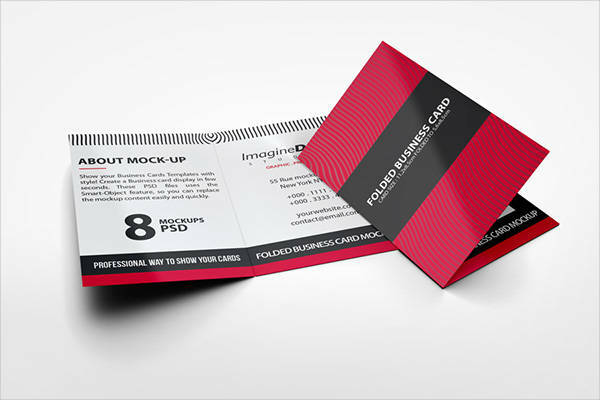 If the client or investor might see you fit for someone else as well, your cards can be used during referrals. 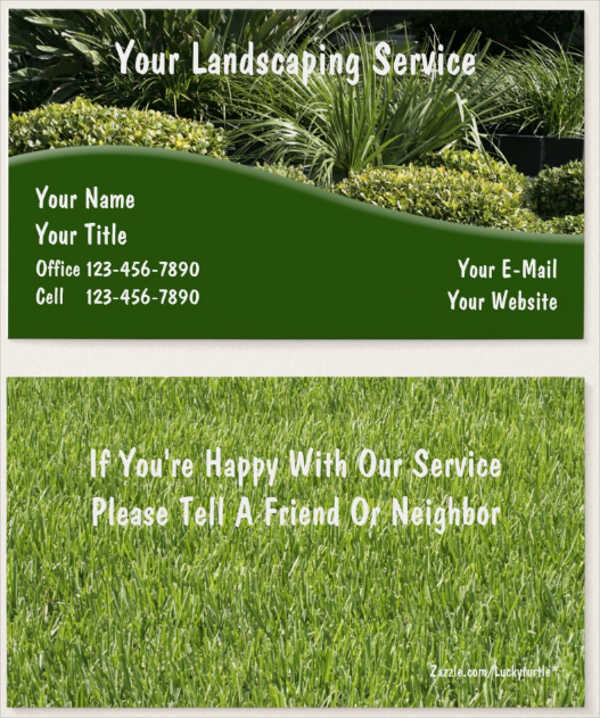 Anyone can then follow you up for your services. 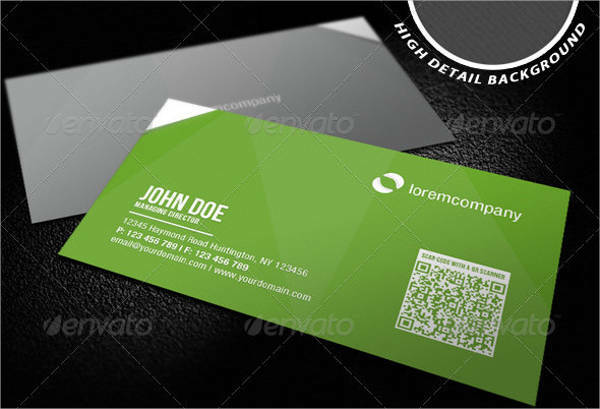 Business cards can serve as a basis for your numerical calculations. You can plan on sending a fixed number of cards in an event. Track how much strong your presence was during the event by counting the actual number of cards you have given. 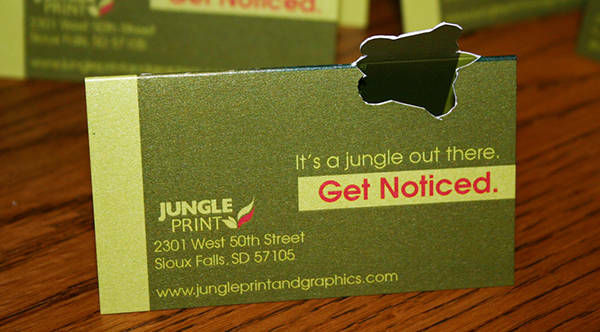 This is just as effective as business flyers. 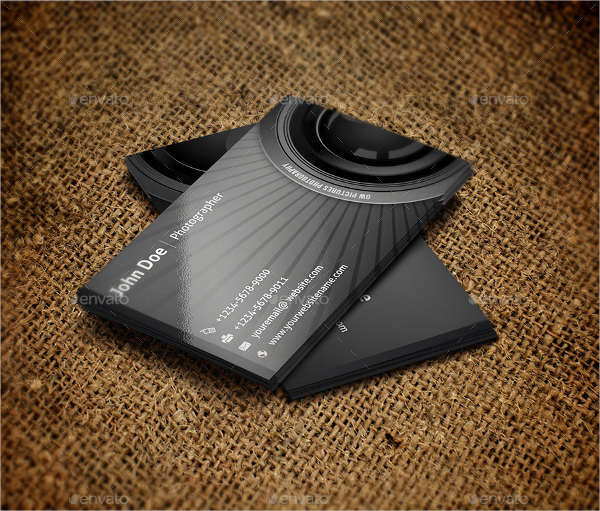 How Do You Keep a Business Card Professional? 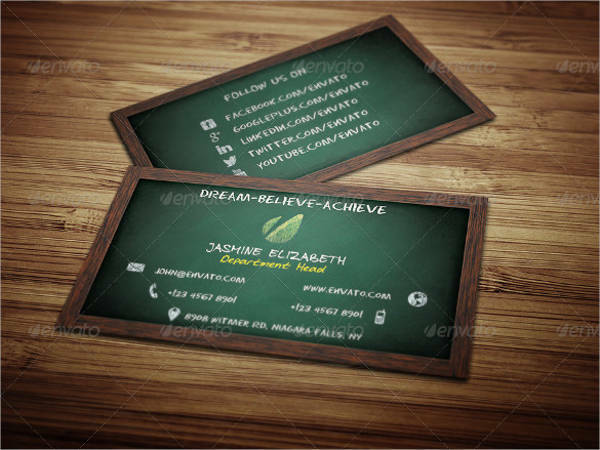 Make it a card not easy to miss. 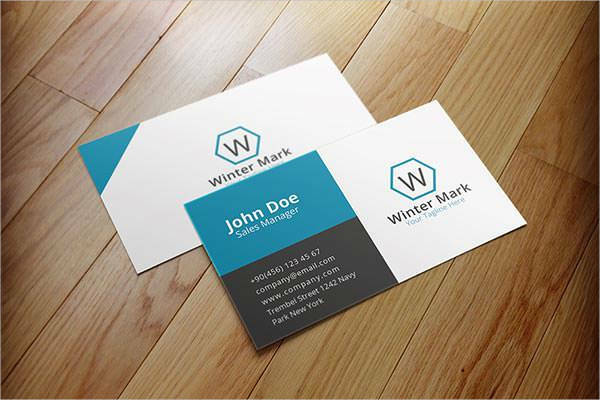 One thing that would make a future business partner be more interested in working with you is if your card itself caught their attention. 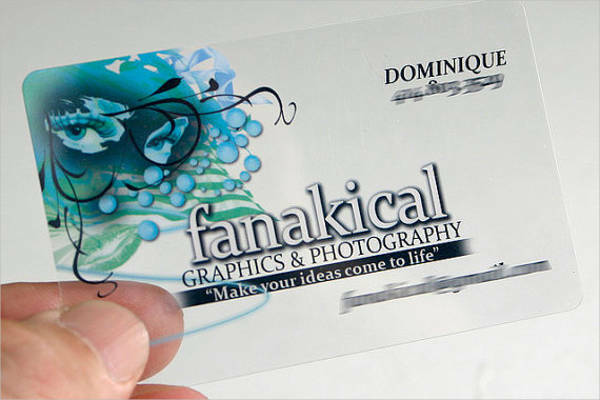 Use your creativity and use trendy designs, like the transparent business cards. 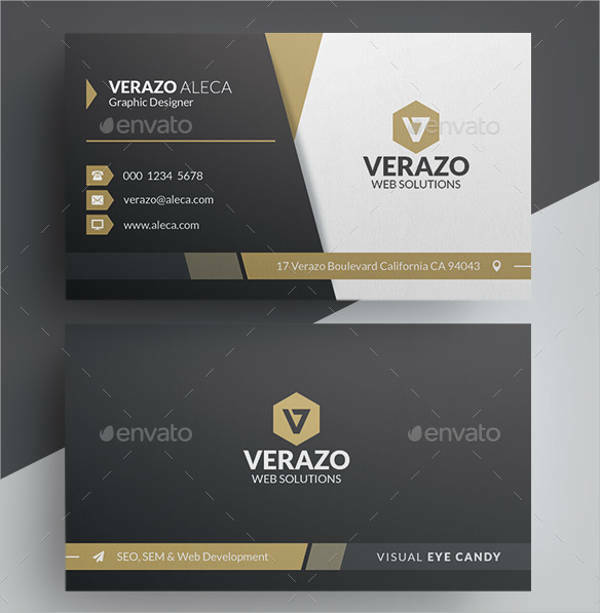 Make the card designs much like how you do business flyer designs and choose an appropriate size and layout along with the material you will use. 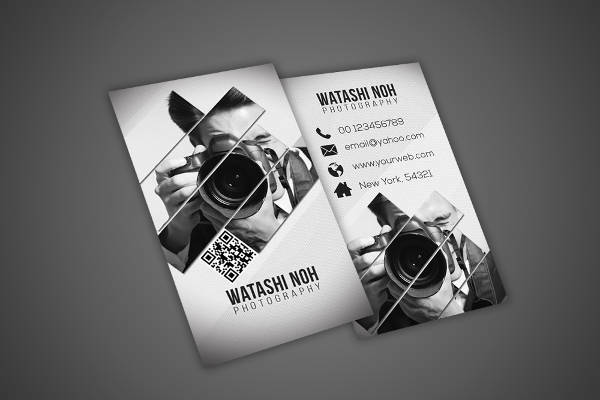 Standout cards are definitely easy to remember. 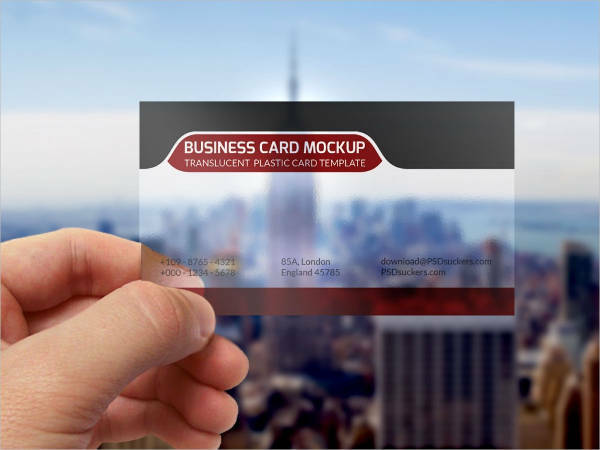 Fill in your card with the right details about you and your business. 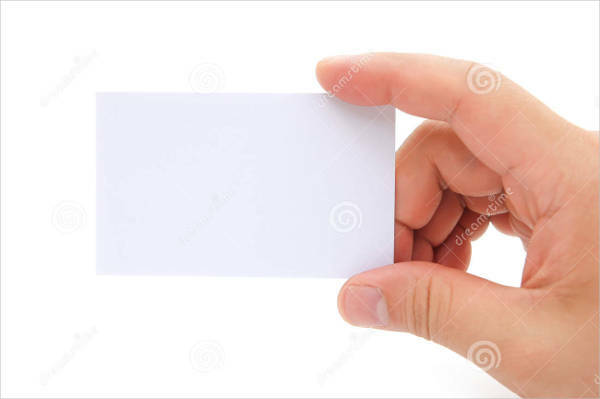 After all, this is the main point of your card. 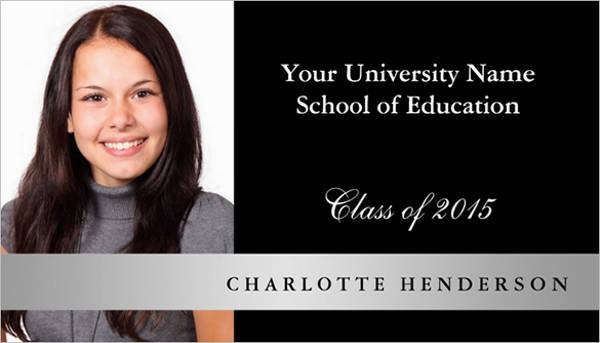 Add your complete name and what you do, including the numbers where you can be reached. 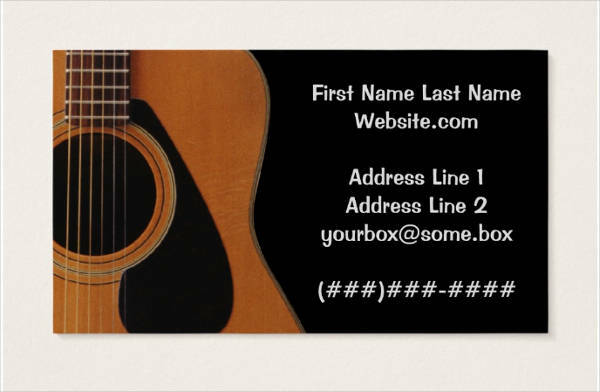 An email address is a plus, too. 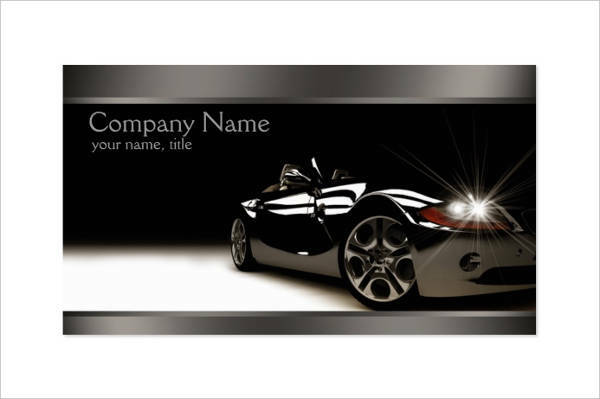 Make your company name easy to read as well. 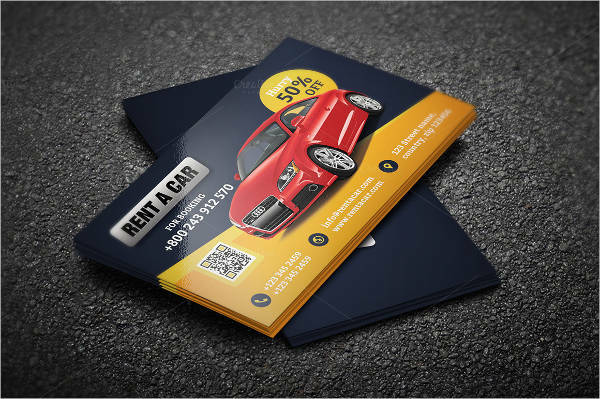 In some businesses, they even add a QR code that leads to online product catalogs or websites that serve as additional marketing. 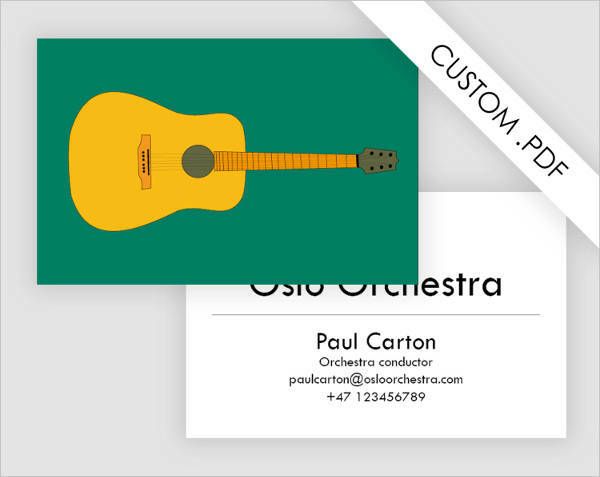 Add your own brand to the card. 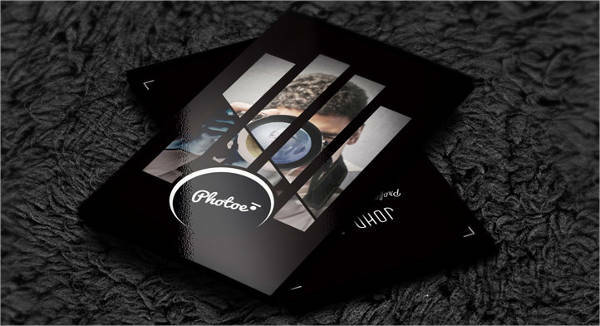 Another reason why you give the card is to identify yourself to future partners and clients. 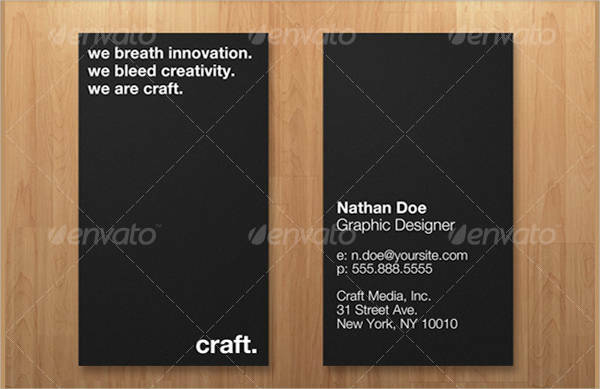 Hence, you need some sort of branding on your cards. 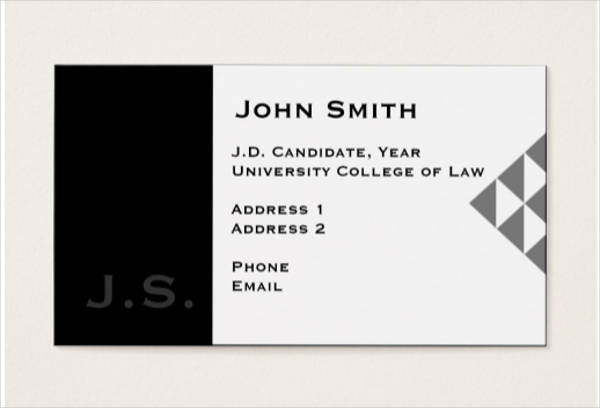 Figuratively, put yourself on the card, be it a personal statement or a signature style. 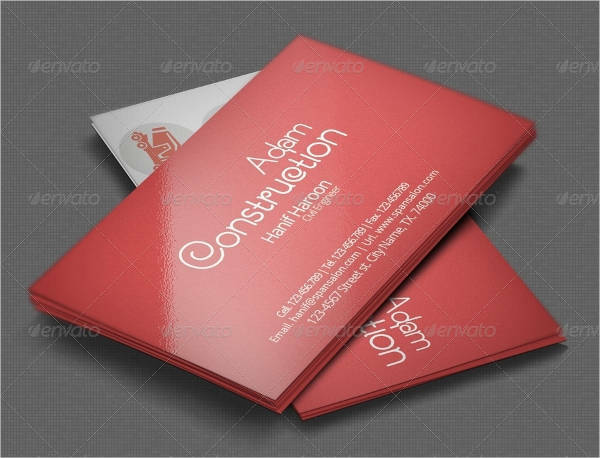 Do not make your construction business card look like any other generic card. There is nothing wrong about having another set of hands assist you. 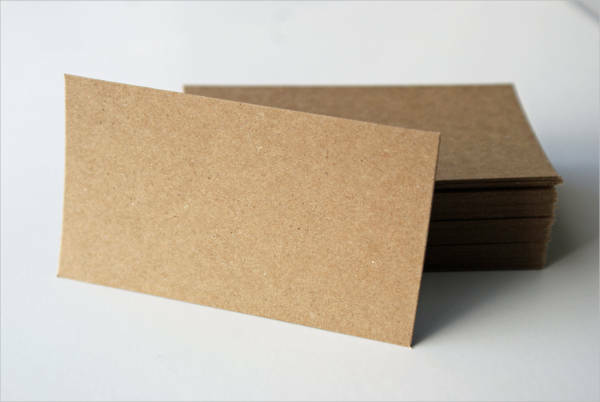 When you see that things are not doing well with your DIY cards, have someone else do it instead. 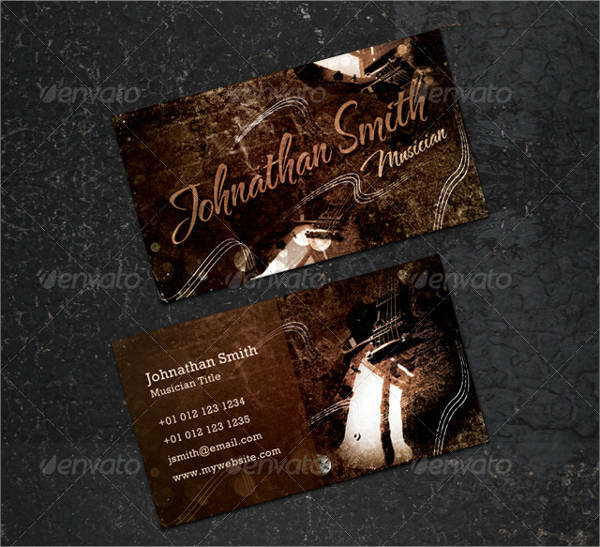 There are graphic artists that can make it easier for you at an affordable rate. 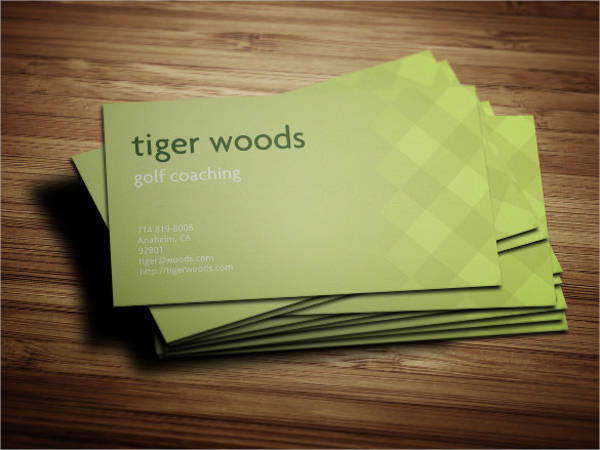 How Do Business Cards Affect Your Profit? 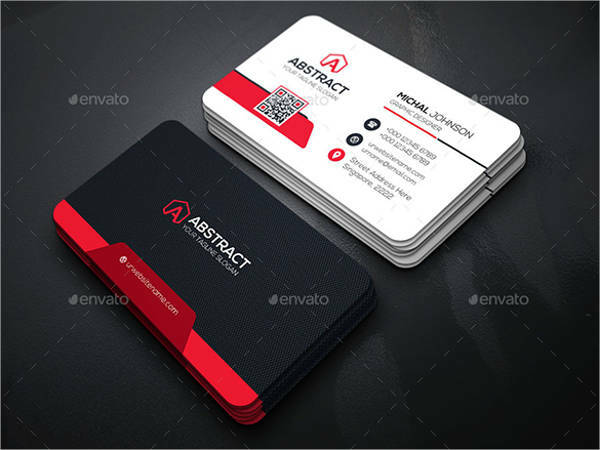 Not all business cards have the same effect on a business but it does have an impact on your reputation as a business owner. 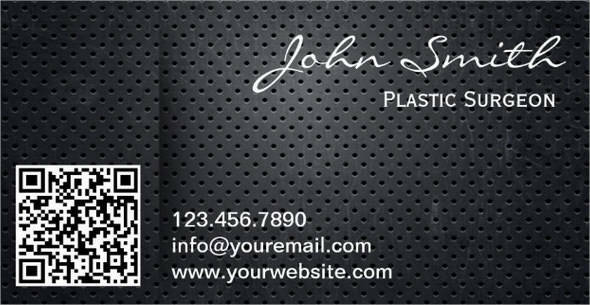 Your card becomes your face to different people in the corporate world. 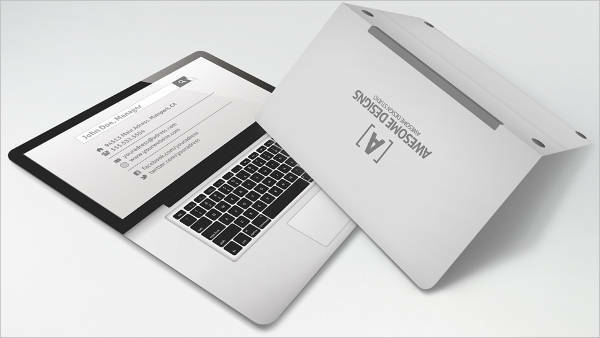 It can either attract more people to enlisting your service or it can be too dull and leave a bad taste on your clients. 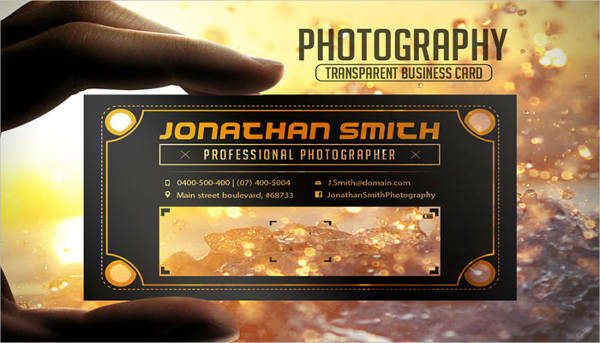 The more people reaching out to you, the higher your profit goes. 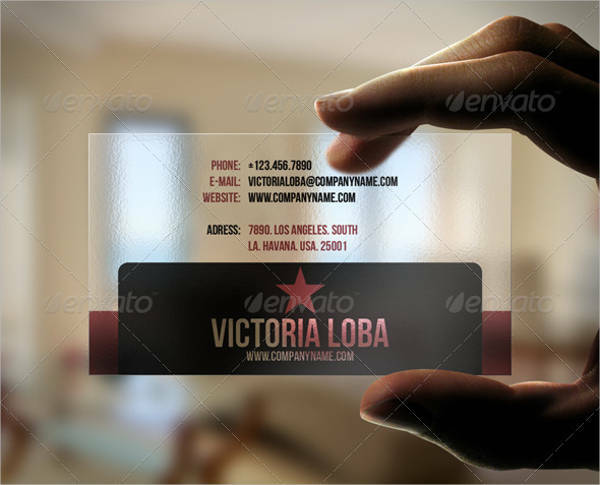 So, start making your business cards from a blank business card and introduce yourself to more partners. 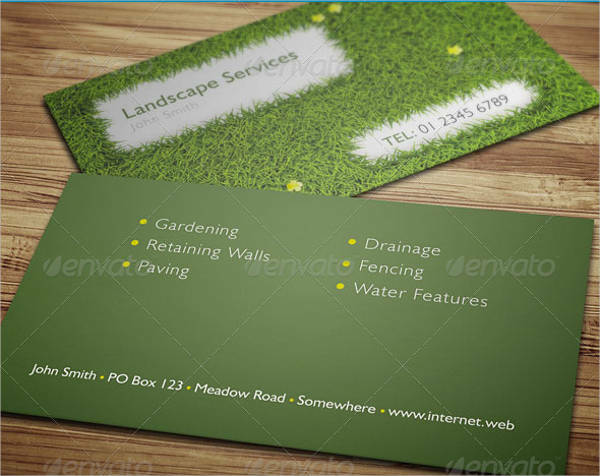 Which Businesses Need Business Cards More? 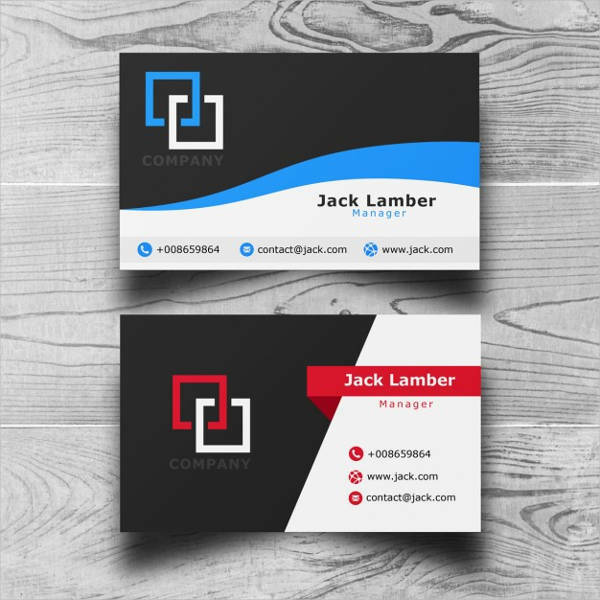 Without a doubt, companies need cards to represent their name. 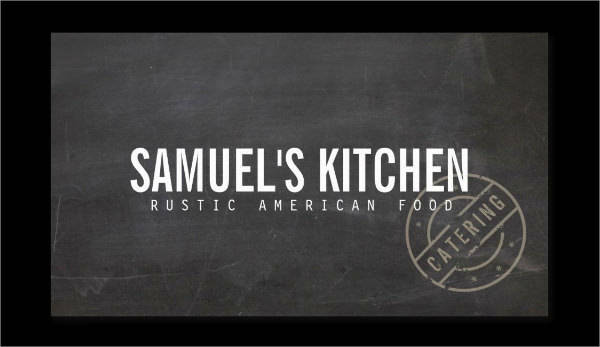 However, there are some businesses that need it more than others, especially those that deal with sales — like in real estate, brokerage businesses, or those in the hospitality industry. 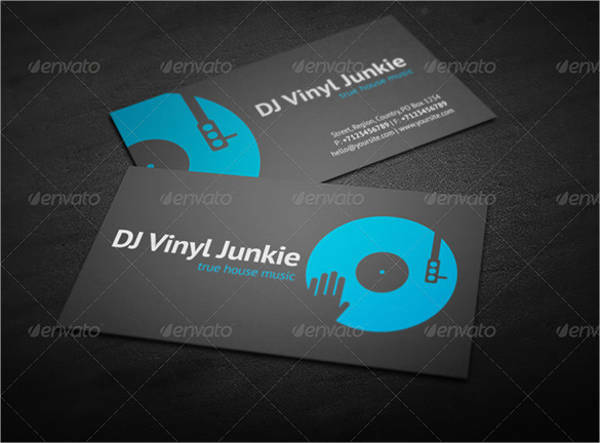 Since those companies deal with person-to-person relationships, they are more inclined to use business cards, like a music business card. 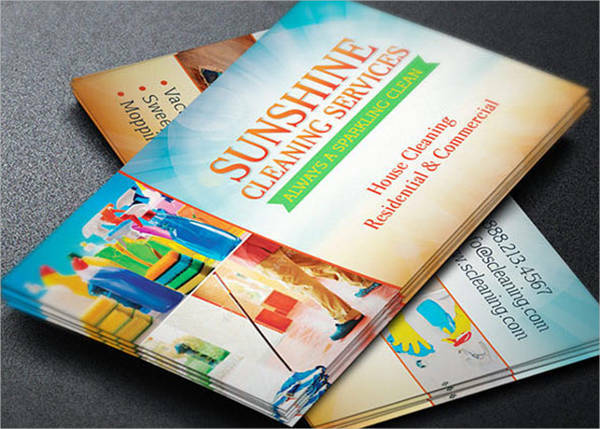 Have more follow-up calls for all your products using the influence of your business cards and business flyers. 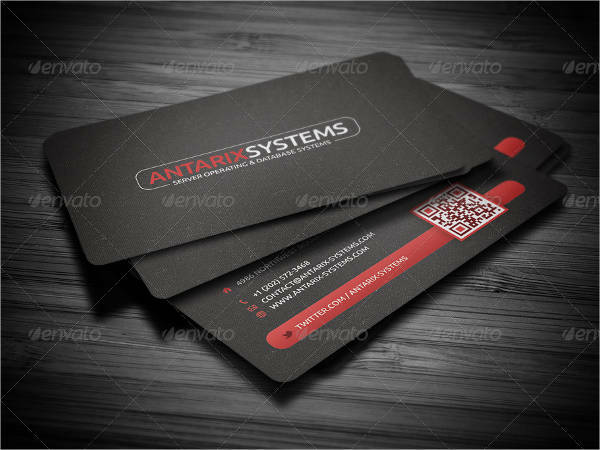 How to Make Business Cards? 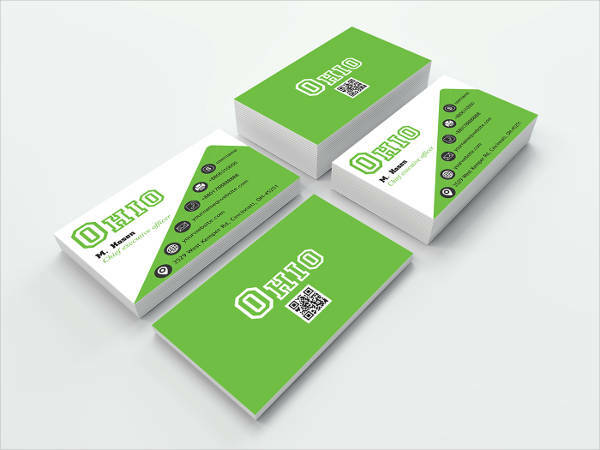 Now that you know the importance of business cards, it is time for you to start your own. 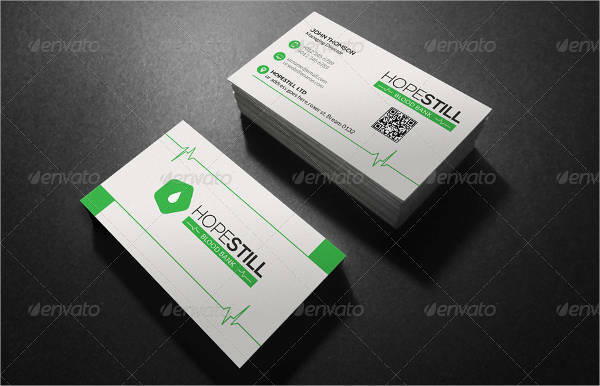 Given that you are a start-up business trying to make it in the industry, you need to make sure that your cards are worth keeping. 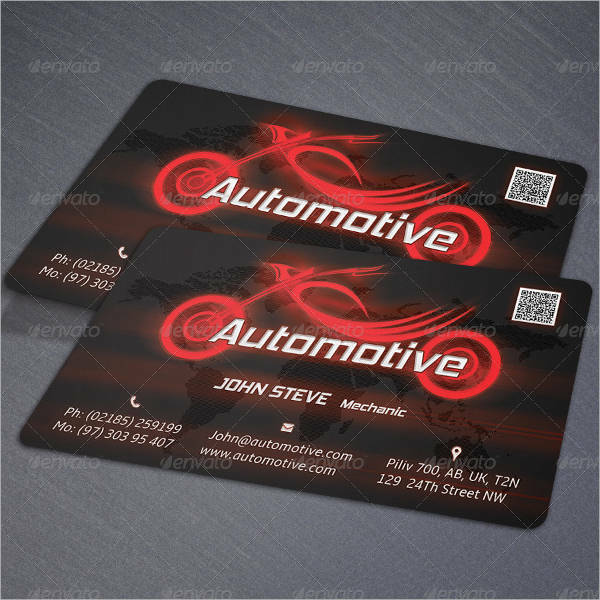 If you are in the automotive industry, here are few ways on how you can start your automotive business cards. 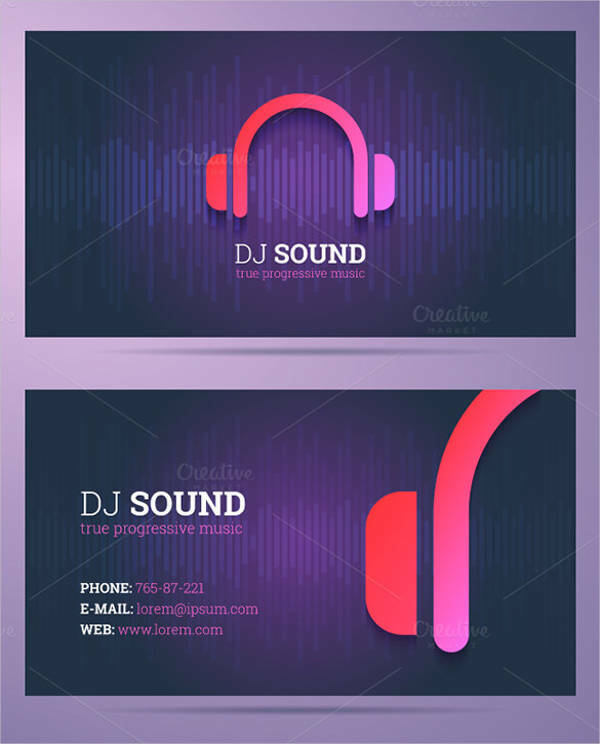 Hire a designer to make your cards. 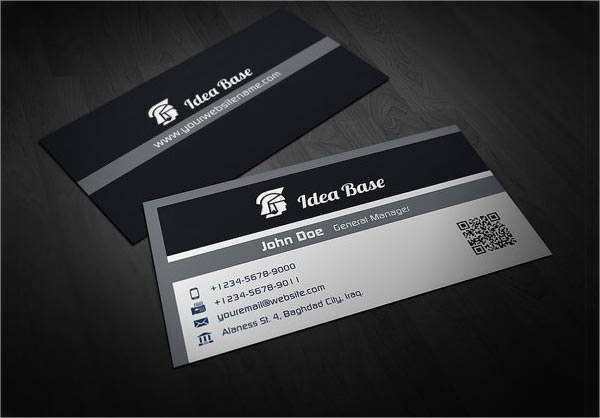 One of the easiest ways to make a business card is to get help from someone who has the expertise. 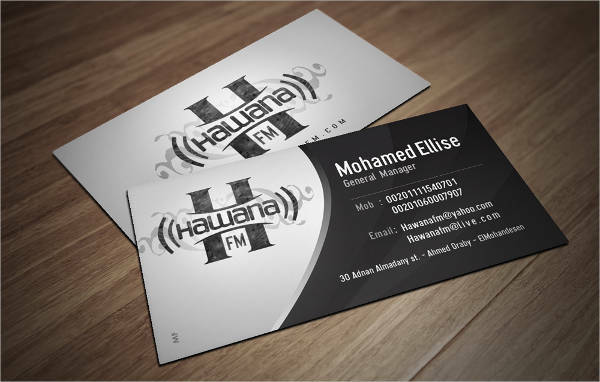 There are freelance designers that you can hire temporarily until the project is done. 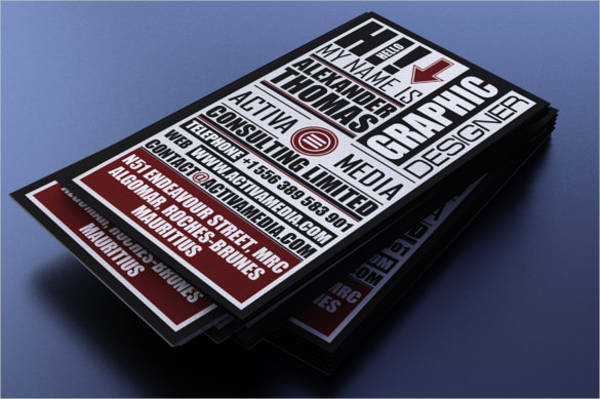 Meanwhile, you can also get a graphic designer for your business so they can do all the design-related tasks in the future. Nonetheless, this step will require extra budget on your part. 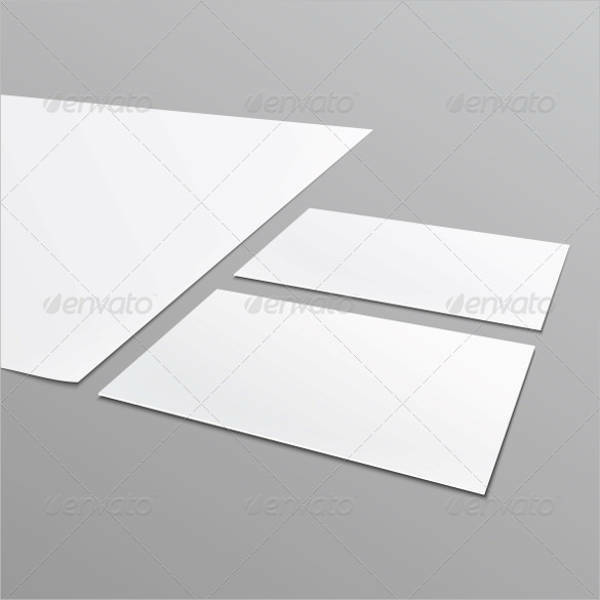 You can also download templates you can find online. 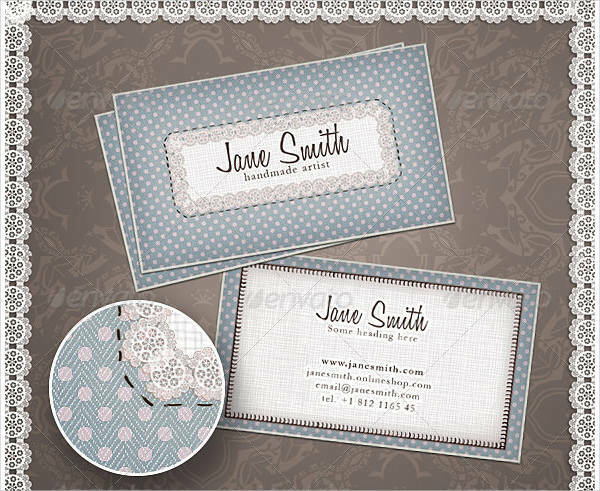 If you’re on a tight budget, you can consider working your own DIY business cards. 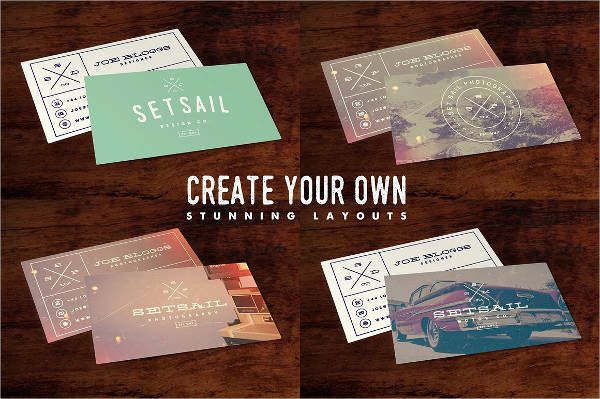 Look for templates and designs you can download, just as you would look for an advertising brochure. 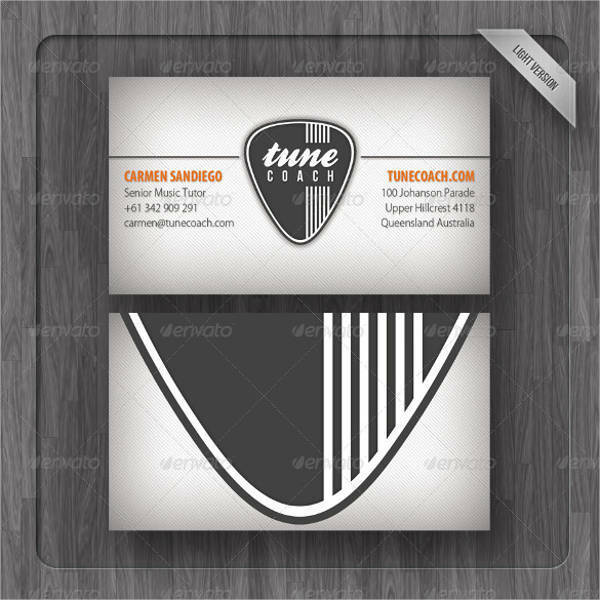 Customize the template and add in your details to complete it for printing. 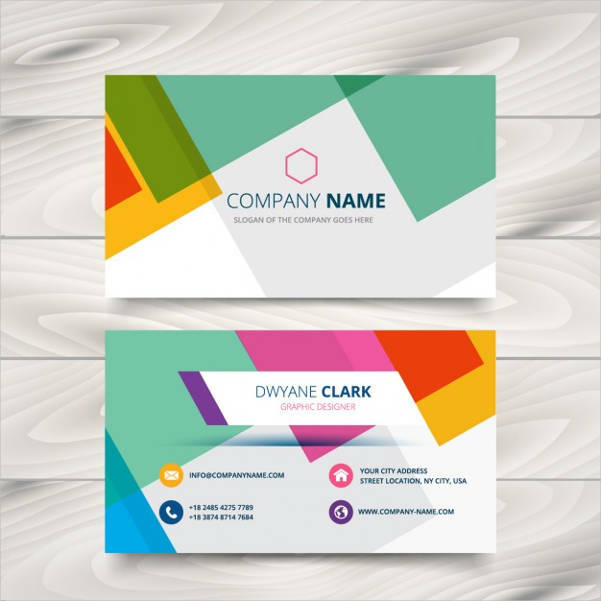 Whatever you decide to choose, it important to keep in mind that your business cards serve as one of the tickets to your company’s overall success. 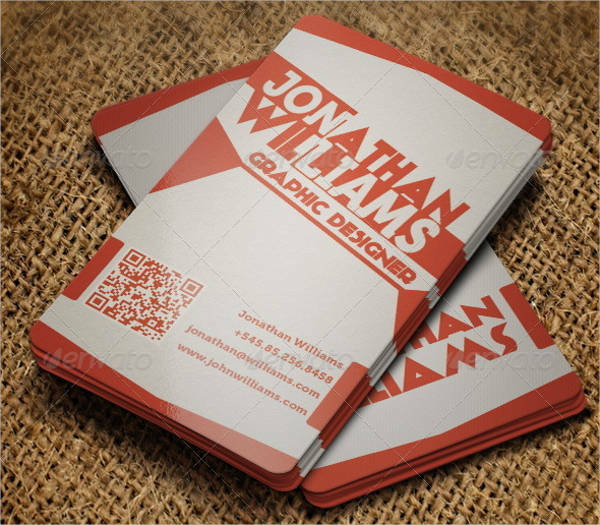 Aside from your personal impression, your potential clients and business partners will need a tangible object that they can remember you by. 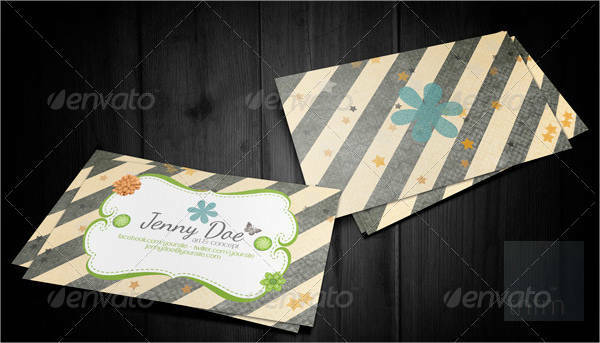 Overall, the choice on how to start your cards depends on your budget, time, and your decision.